Paris has a huge choice of gay clubs, dance parties and events. Many venues are closed in the summer, so check before you go. Perhaps the most popular gay dance event in Paris. Matinée Paris (also known as SCREAM) attracts many gym-toned, muscled men who can’t wait to get their shirt off! 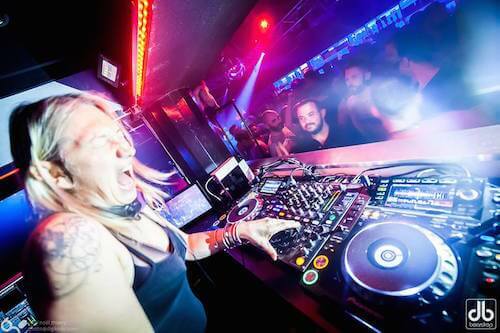 Part of Matinee’s success can be attributed to the world-class DJ’s who have taken over the decks, such as Juanjo Martin, Offer Nissim, Mark Anthony, Chris Cox and Danny Verde. Expect a long queue! Check their website or social media for details of upcoming events. 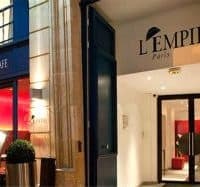 Large monthly gay party in Paris for bears and leather fans, with resident DJ’s spinning house, electro, progressive music. The party is usually held on a Saturday or Sunday at various locations – check their Facebook page. 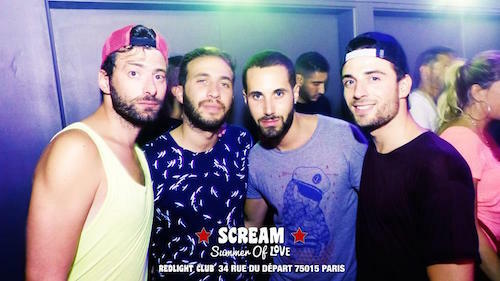 Launched in 2014, RedWolf organises gay dance parties in Paris (i.e. BIG, Scandal). Their popular party nights are usually held once a month at club YOYO. 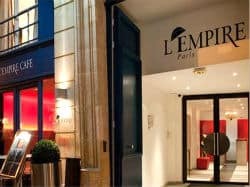 RedWolf also partners with international brands like The WEEK and WE Party, to produce events for them in Paris. Visit their Facebook page for details and tickets. Popular gay nightclub with two dance floors. Gibus Club organises its own events and hosts various international parties with an impressive DJ lineup every week. Cover charge 15€ (includes one drink). 10€ before 1am. 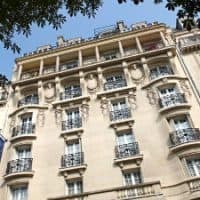 Doctor Love is an eccentric pop/house gay dance party, usually held at Club Haussmann on two floors. 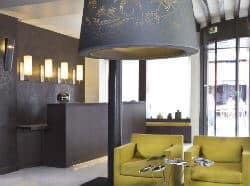 The ground floor is the big disco, but you’ll find plenty of quiet spots upstairs. Love is Mylène (LIM) is another club night that attracts a large gay crowd. Visit their website for schedule. Fun fact: The organiser of Doctor Love is actually a doctor! 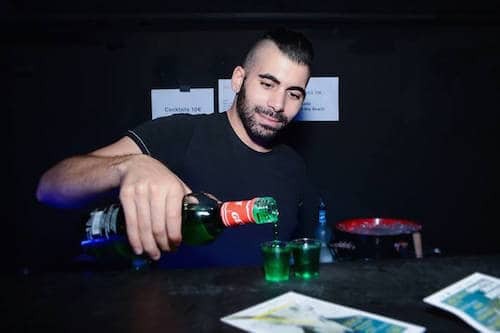 French gay electro party that takes place at various venues in central Paris. EXCITE features stunning shows on stage with dancers, performers, live singers, and a great lineup of international DJ’s in the likes of Sebastien Triumph, Aurel Devil, Steven Redant, Micky Friedman, GSP, Hector Fonseca, Tom Siher, etc. Dark, sweaty and red. This (hetero-friendly) gay dance party taking place once a month (usually on a Friday) at Gibus Club and other venues in Paris. MENERGY attracts a good mix of crowd. Admission €13-15 (€8 before 00:30). Check their Facebook page for upcoming parties. 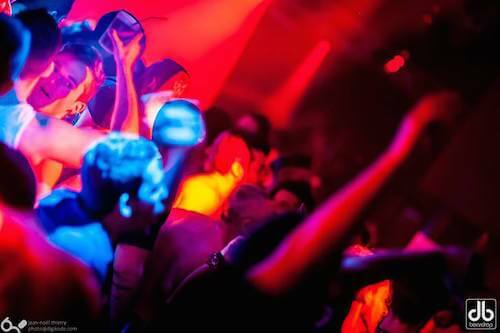 Stylish all-night gay dance bar that gets busy after 2am, with young, fun and friendly crowd. CUD has a relatively small bar on the ground level and a dance floor in the basement. Great sound & lighting system. Occasional special events. 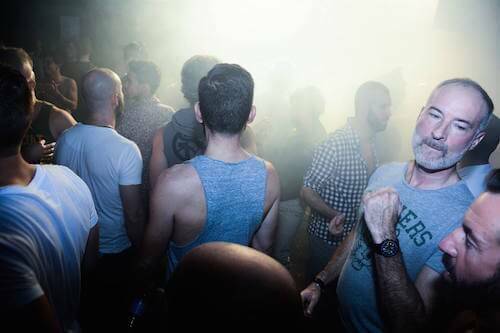 Successful gay dance party that has gained an international reputation with spinoff events across Europe. 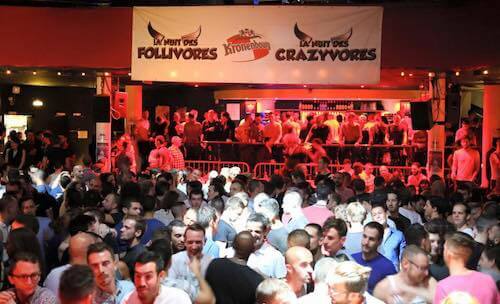 Follivores / Crazyvores take top spot on the Paris gay calendar with monthly parties. 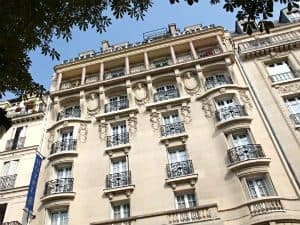 Follivores’ DJ plays French pop songs and classic hits, whilst Crazyvores offers a similar concept but with a broader range of international/English language music. Check the website for events. 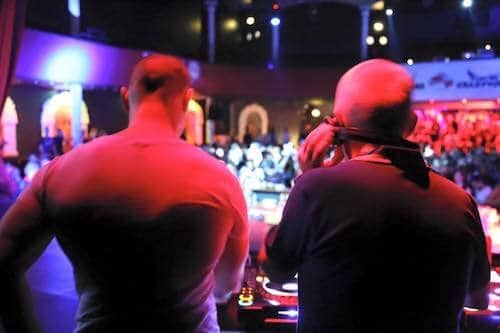 Popular after-hours gay dance party in Paris, organised by DJ Jon Dixon, plus occasional guest DJ’s. Weekend ballroom club for gays & lesbians. Le Tango (La Boîte à Frissons) has kept the old-fashioned charm of old dance halls with decorations from the 50’s, tables and seats all around. Expect various genres of music including pop, tango, cha cha cha, campy 70’s disco, rock ‘n roll, etc. Open Friday and Saturday. Gay tea dance party on Sundays. BBB is popular with black and ethnic guys. 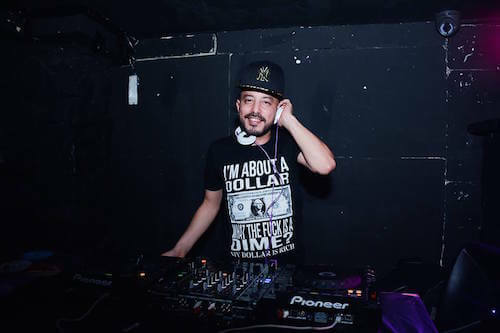 DJ plays a mix of R&B, top 40, house, disco, hip-hop and world music. 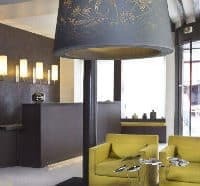 Black Blanc Beur party is held at various venues in Paris. Entrance fee includes one drink. 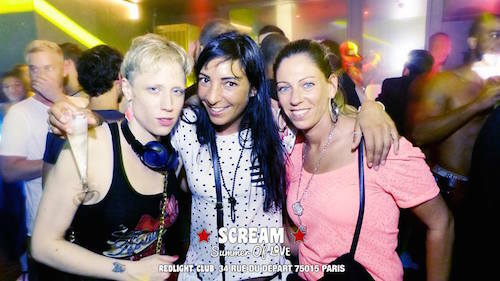 LGBT-popular dance party for the electro/techno music fans in Paris. Troux Aux Biches takes place at La Java, with guest DJ’s – check their Facebook page for further details. Popular Friday afterwork, gay social gathering & dance party in Paris. Free admission. LGBT-popular house party, Bizarre Love, attracts a trendy mixed crowd to the dance floor at the iconic Maxim’s club. Check their Facebook page for details of the next event. LGBT-popular club with DJ, karaoke, live acts drag & cabaret shows. Fun and very camp. Shows take place on the weekends. Check Au Mange-Disque’s Facebook page for the latest details. Old-fashioned, cosy gay disco club, located in a basement near the Palais Royal, run by the same owner for almost 30 years. L’Insolite is a nice place for socialising. Busy on weekends. Drinks are cheap and delicious.